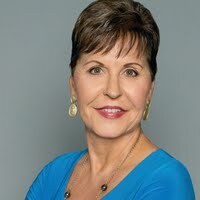 In her new book, New York Times bestselling author Joyce Meyer explores a life lived in complete and total dependence on God. 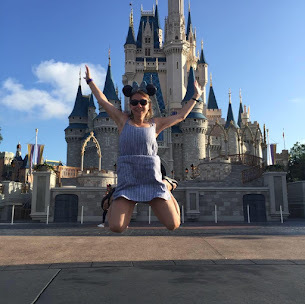 Drawing on her own experiences and inspiration from the Word of God, Joyce makes the case that in every area of your life--spiritually, relationally, emotionally, financially--you can trust that God has your very best in store. With each new chapter, Joyce unveils a sovereign and trustworthy God who longs to be in a relationship with his people, and inspires you to tear down the walls of self-reliance. This book will both equip and encourage, as you learn how to "trust in the Lord with all your heart and lean not on your own understanding." Regardless of your past pain, your present circumstances, or your future uncertainty, when you learn to trust God each day, you'll experience the joy-filled life Jesus came to give you. Others may have let you down . . . but God never will! "Unshakeable Trust" by Joyce Meyer is a book that reminds readers to find joy of trusting God in all things, at all times, in all seasons. This book has been a hard one for me personally to get through, not because I don't trust God, but because this book rings to be so true in my life right now. We cannot place our trust in man because when we do, we will likely be disappointed and if someone hasn't let you down yet, they will. God is the only person who we can put our entire trust in to never let us down. As humans we tend to be reliant on self and we can not live this way. When we do, we fail time and time again. Reliance on Him, should be how we live. It should be a lifestyle. Trusting in God is a privilege and it is beautiful when we do. It allows us to live our lives in peace without anxiety, shame, fear or stress. God wants us to cast our cares on him because He cares about everything. Often we don't and we let our own desires or self get in the way of the things He is doing. I think this book is thought providing if you struggle to trust people, friends or if you have ever wondered how do you trust God? Especially with difficult and hard things. 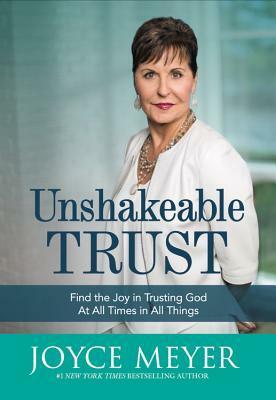 Thank you to the publisher for sending me a copy of Unshakeable Faith. A favorable review was not required. I give this book 5/5 stars. Overall, I think this book is a great booster shot on remembering who and why we trust.